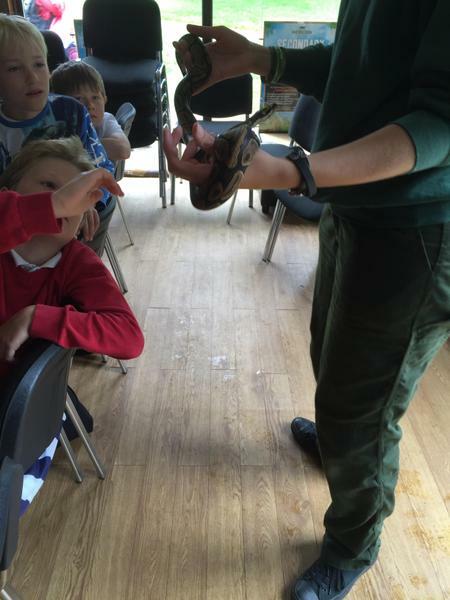 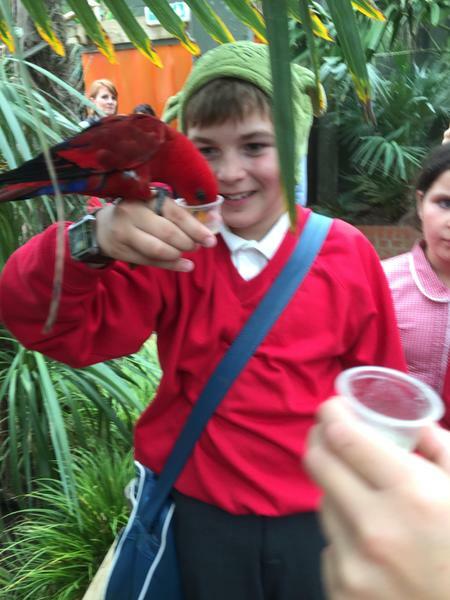 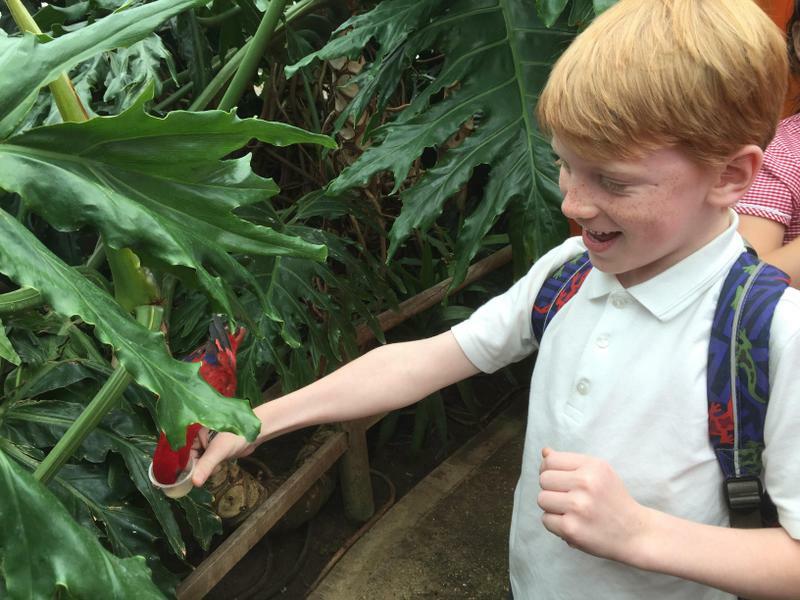 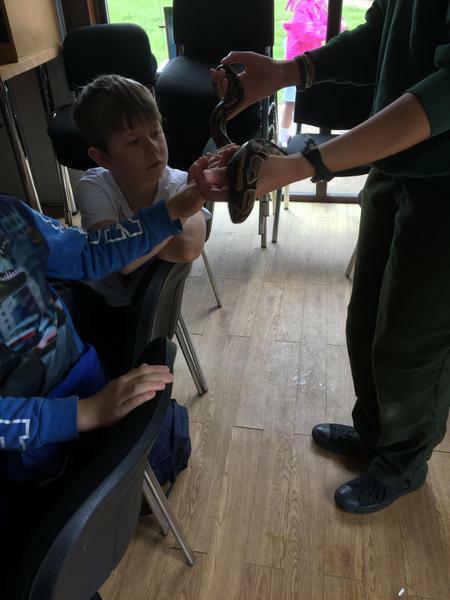 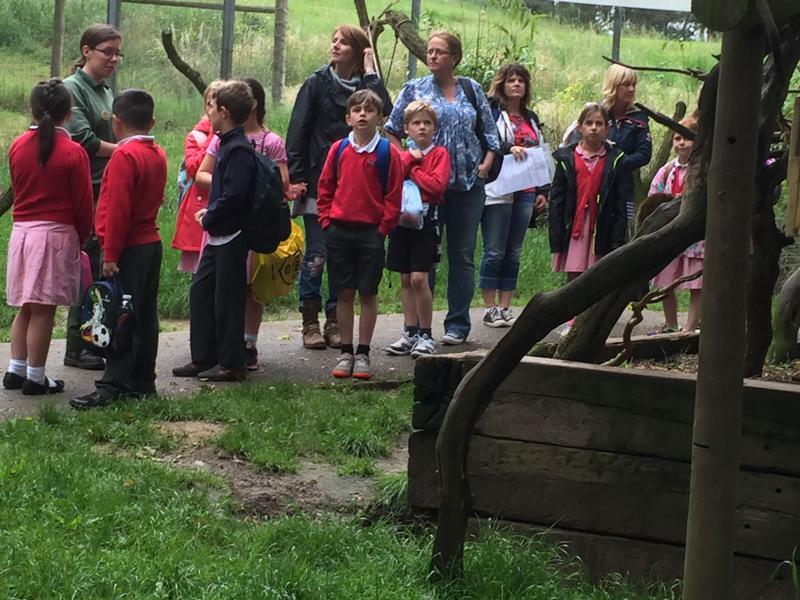 On Monday 13th June, our Year 3 and 4 pupils went to Woburn Safari Park to support their learning this term. 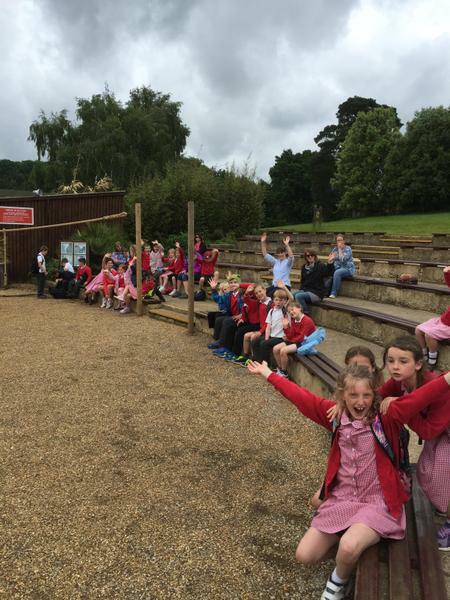 A great day was had by all and many people at the park commented on our children's impeccable behavior. 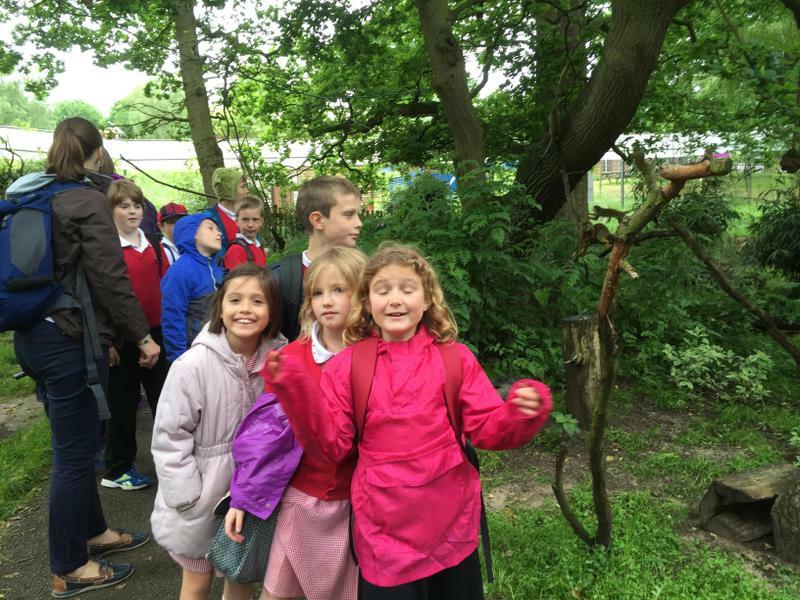 Well done Foxes, you are all stars.